If you are looking for high quality plumbing services in Austin, contact Reliant Plumbing today. We have nearly five decades of experience and a reputation for exceeding customer expectations. When you choose to hire our plumbing experts, you will receive the friendly, reliable services that you deserve. We offer same day services and estimates with no hidden costs. Are you ready to evaluate and repair your current plumbing problems? Let us offer you the most efficient plumbing solutions that you need for your residential or commercial property. Sometimes plumbing needs can't wait, and emergency plumbing needs can't be predicted. It's a good thing you can rely on Reliant Plumbing to be available when you need and to work with your schedule as necessary. We know that plumbing emergencies must be attended to immediately, which is why we are available 24/7 to meet any emergency needs that might come up. If an emergency does comes up, you can be prepared with the help of Reliant Plumbing. Don't hesitate to call your local Austin plumbers if you are located in Austin or the surrounding area. Our Austin plumbers hold to the highest standard of quality work and professionalism. We are committed to providing our customers with the best service and products in the industry. Our goal is to meet your plumbing needs on time and within your budget. 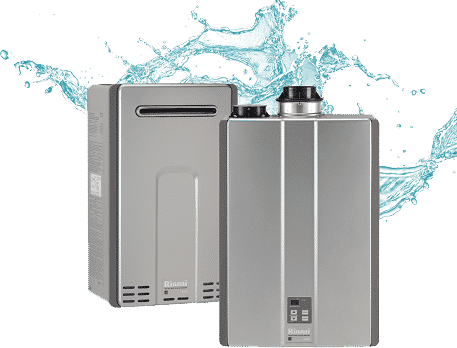 We are fully equipped to handle all of your plumbing needs, whether you are in Austin, Cedar Park, Pflugerville, Lakeway, or any other surrounding city. Do not hesitate to contact our extensively experienced and knowledgeable team today. We provide the price of the work before we begin. No surprises or hidden fees! Our industry experts do not consider our job done until you are fully satisfied. Our licensed, trained, and reliable technicians are happy to assist you 24/7. We offer financing at 0% interest for 12 months for your convenience. Stephen Warren , our technician today was fantastic today. He was on time, professional, efficient and so knowledgeable about his business. He had a pretty good idea of what the problem was when we described what was happening, and had the issue diagnosed within 5 minutes. Reliant Plumbing was the only company that could provide same day service today , and I’m so glad I called them. I highly recommend them and will definitely use them again. ?????? Very pleased with Bobby Lee from Reliant Plumbing. I had my hot water tank replaced last month due to a leak. He was polite and efficient and replaced it very quickly! I highly recommend Reliant Plumbing to anyone! Reliant was great today. Our garbage disposal seized up last night and they were here today by mid-afternoon. Bobby was very kind and had us fixed up in about 30 mins! Reasonably priced as well. I highly recommend them. Very professional operation. Worked with me on a time window, and notified me when service rep was enroute. The text message included a photo of Steve Warren, our rep, which is a reassuring thing when answering the door. Steve addressed our problem efficiently and honestly. He was personable and friendly. I believe we have found our plumber. Our technician, Alexis, did a great job explaining the problem and what needed to be done. She was very knowledgeable and extremely pleasant. We were pleased the bill seemed reasonable for the amount of work she did. We're very happy customers! I had a very good experience with Reliant. I was having trouble with my sink and Dustin stopped by to help me fix it. He was professional, intelligent, and polite. I would recommend Reliant to anyone in need of their expertise. 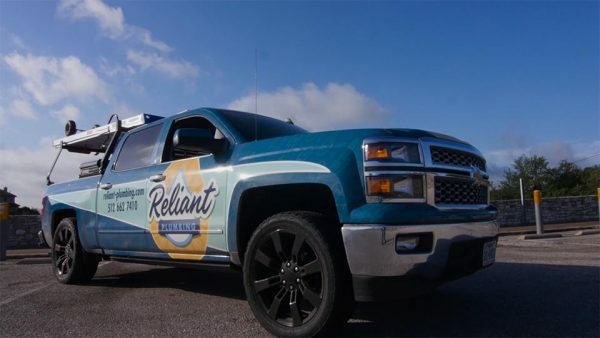 We have used Reliant Plumbing a few times. The experience has been extremely pleasant and professional from the initial scheduling all the way through to the e-mail they send you with all the paperwork. Twice now we’ve worked with Bobby Lee. He never seemed like he’s in a rush. He explained things thoroughly ans presented options, without pressuring me. I will use them next time and every time for our plumbing needs. Dallas was awesome. Came on time and solved the problem with a breeze. He also gave me great advice about maintenance of the systems. Highly recommended. High points for Reliant Plumbing in Austin. I've used them before and was happy with them, so I called them again today when my bathtub leaked all over the floor. When I called, they knew who I was right away, and she was so friendly and nice on the phone. Bobby showed up in like 15 minutes, I couldn't believe how fast the response was. He knew right away what the problem was, and was professional and nice. I will always call him again the future. Thank you, Bobby! Very prompt and fixed the small leak quickly! They were actually able to come out same afternoon but I didn’t think it would be so quickly. I scheduled it for the following morning and they came out first thing in the morning. Dallas was great! He got here really fast! And he diagnosed the problem and made great recommendations! Very pleased with my service! I called due to a gas leak under my stove. 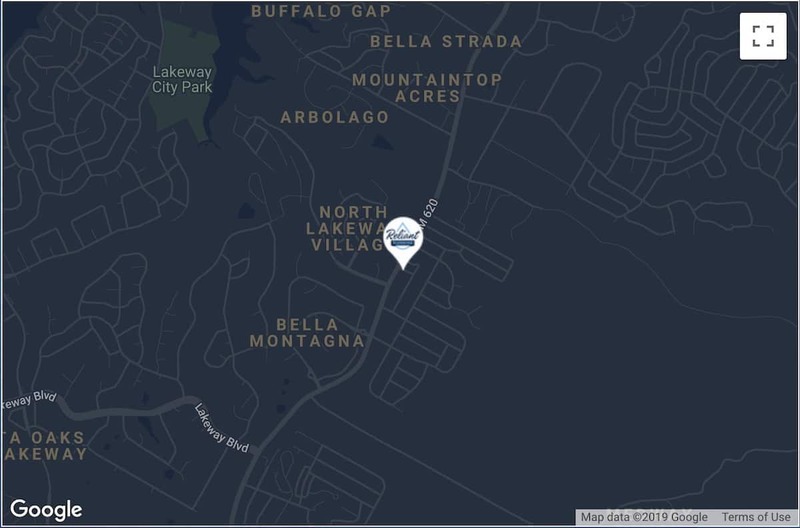 Reliant Plumbing was super responsive, offered to send someone right away, and came to diagnose/fix the problem correctly. Dustin was super knowledgeable and double checked all the fittings/connections to make sure everything was safe. Highly recommended for local, trustworthy service and reasonable prices. I am so impressed with Steven (he is a master plumber with over 20 years experience), who came to my home to check out and fix a leaking shower and clogged bathroom sink drain. He was respectful, professional and courteous. I trust this company and 100% recommend them to anyone looking for top of the line work at a fair price. The service I received from Reliant was excellent starting with the first call to make the appointment. Great customer service. I will definitely call Reliant again if I need plumbing services and recommend them to anyone needing plumbing services. We had the pleasure of having Reliant come out and replace out shower valve. Once the appointment was booked we received a text letting us know Dustin was on his way. He walked us through the process step by step and was very transparent the entire time. Highly recommend Reliant Plumbing. Well worth the money spent! Dustin came promptly and did a great job. He was very pleasant and polite and told me exactly what was going on in detail. We'll certainly use him and Reliant Plumbing the next time we need help! Reliant gave me a reasonable quote for my plumbing needs. I will be calling and setting up an appointment to get my job done soon. Their customer service personnel were very friendly and helpful. Did you know that as a new customer, you can get $50 off of your first plumbing service? © 2019 Reliant Plumbing. All Rights Reserved. License # M-40832. Designed by Grue & Bleen.